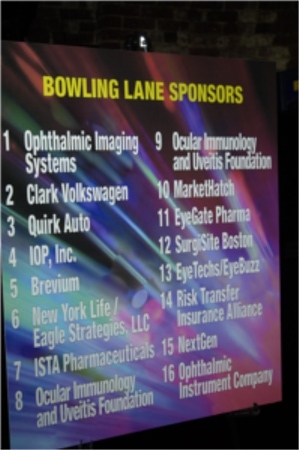 The Ocular Immunology and Uveitis Foundation welcome sponsorship and partnership opportunities with companies willing to make a visible difference in the lives of individuals living with Ocular inflammatory disease. These valuable marketing and corporate relationships enable OIUF to conduct important research initiatives, promote awareness, and offer critical support and educational initiatives/conferences. Sponsored events and programs offer opportunities for individuals and corporations to further OIUF’s mission and help provide necessary visibility for OIUF as well as our sponsors. If you are interested in learning more about how you or your company can sponsor an event/program or to discuss a customized campaign for your company, please contact Alison Justus at 781-647-1431 x407 or email ajustus@mersi.com.